No ConCrud for me! 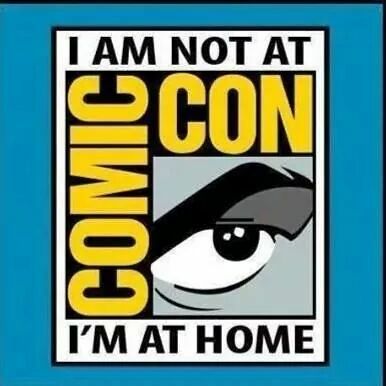 #SDCC happened without me! While I absolutely love attending San Diego Comic Con, this year real life has kept me at home and watching the news online for all the latest nerd tidbits. So tonight is the premiere of FOX’s Gotham. Good things have been said since the pilot ep played at SDCC in July. 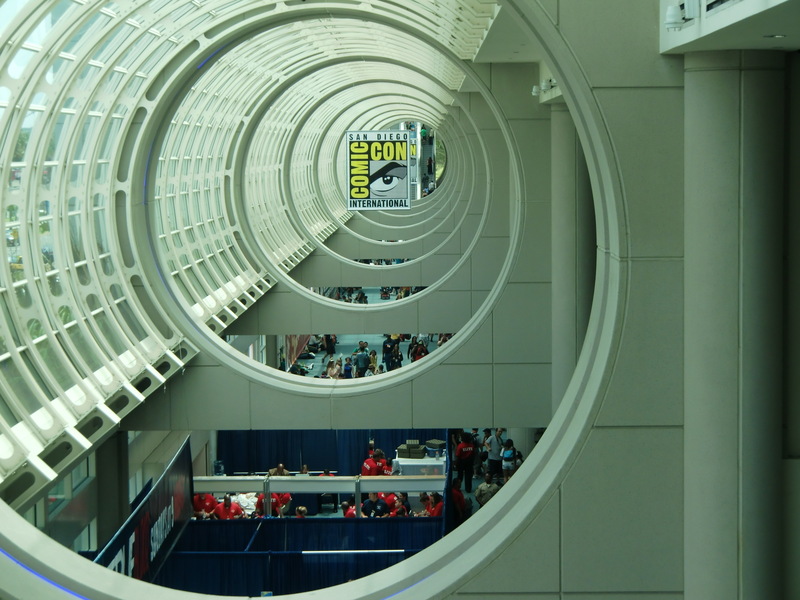 Guest Post!~ A Sampling of Select SDCC Panels! My name is Asher Johnson. I am currently a graduate student in Clinical Psychology mentored by Dr. Janina Scarlet. My interests include Forensics, Personality Assessment, and Superheroes. Currently, I am working on a project in which I will be combining Acceptance and Commitment Therapy (ACT) with Superheroes to reach the inmate population in order to cultivate empathy and compassion. I grew up with a love for Superman, Hulk, Rocky Balboa, and Star Wars episodes IV, V, and VI (specifically Luke Skywalker, Yoda, Obi Wan Kenobi, and Darth Vader)… recently I’ve developed an equally special appreciation for Dr. Who. I’ve learned several values from these characters, with the initial lesson being that strength is found within the depth of pain—no matter what that source of pain is. Pain is a necessary force in life. It keeps us alive. It reminds us that we aren’t dead, which gives us the hope of a better tomorrow. The second lesson is the value of humility. Humility is the greatest force of life. Many might argue that love is the greatest force, but perhaps love and humility are one in the same. It takes humility/ to do all the things that superheroes do, such as sacrifice, persevere, see others through the lens of compassion and love, and hope. Third, I have learned the value of wisdom and humor. The two really do go hand in hand. Teachable moments are so much more impacting and longstanding with the patience and kindness of humorous, but wise advice. The fourth and final lesson I’ve learned is the greatness of resilience. We don’t have to be strong all the time to survive, but we do need to know how to cope, stay centered, and be accountable. If we do this, we won’t forget who we are and then we are easier able to find purpose. 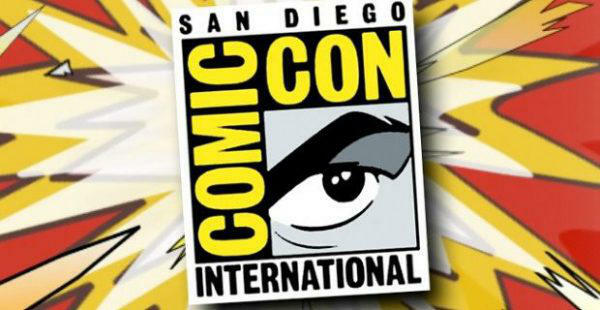 The annual event in San Diego is rapidly approaching. Sadly, NerdLush does not appear to have an onsite representative this year. I have been going the last few years attached to the fabulous Action Flick Chick and would be there this year with the Psychology of Cult TV panel however my real life decided to conflict. The panel is scheduled for Thursday and will be awesome, so I want to encourage you to go to it. Even without my smiling face.